Though still on my Lenten blogging fast, I haven’t set aside sharing my newspaper offerings. You’ll find the latest faith column over on Peace Garden Writer. 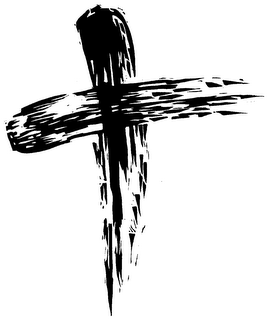 If you have a chance while you’re over there, I’d love to hear your mini stories about Lent.